Honda has long been a provider of reliable vehicles with impeccable design, great-value equipment and amenities, and more. Now, Honda will also cater to the eco-conscious, as well with its 2017 Honda Hybrids Coming Soon to Everett. At the forefront of these will be the 2017 Honda Accord hybrid, which is back for the upcoming model year. 2017 Honda Hybrids Coming Soon to Everett will likely be popular when they debut at dealerships. Hybrid technology continues to move forward, with hybrid cars exhibiting more power and efficiency than ever before. This, combined with the fact that governments offer special tax exemptions and rebates for green vehicles, means that there’s more incentive than ever to buy a hybrid. Hybrids are, above all, environmentally friendly and help reduce greenhouse gases. Their reduced dependence on fuel obviously means means that people are able to go longer periods before longing up, which means that they save money on their commutes. People who commute between or within the city are even better-equipped—some can even go their whole workday commute on just electric energy, depending on the hybrid. Hybrid cars are also exempt from emissions testing in some states, saving their owners additional money. Hybrid vehicles are also eligible for reduced prices on insurance and more. Though there will be many 2017 Honda Hybrids Coming Soon to Everett, one of the most notable that has been released is the new 2017 Honda Accord Hybrid. Honda’s bestselling midsize sedan features improved mileage and performance. 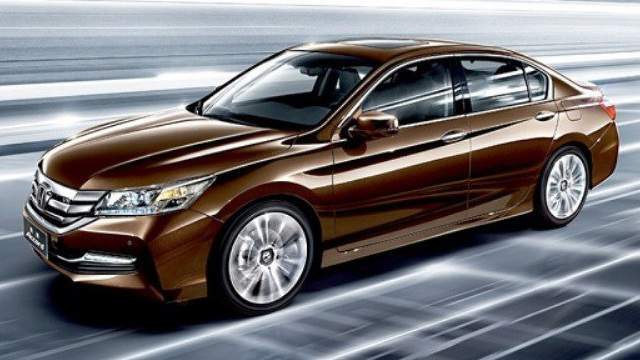 The 2017 Accord hybrid will feature a lithium-ion battery pack and an improved two-motor driveline. Apple CarPlay and Android Auto will both likely be part of the Accord Hybrid’s repertoire, alongside the 7.0-inch touch screen of the 2016 Accord. The Hybrid will also feature driver-assist and safety technology within the Honda Sensing suite, giving the Accord an extra point in its driveability ratings. Three trim levels—base, EX-L, and Touring, will be available when the Accord Hybrid arrives at dealerships. More information about 2017 Honda Hybrids Coming Soon to Everett will be released by the auto manufacturer throughout this year, but there are hybrids available currently, as well. Cars such as the Civic Hybrid and more are available from Klein Honda of Everett, a leader in Honda financing for the Greater Seattle Area. 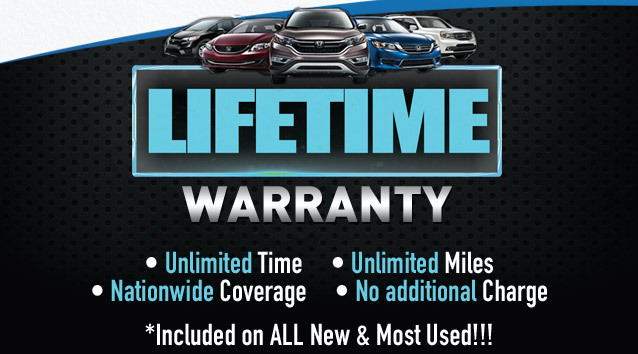 Browse our inventory by engine type, used mileage, and other parameters, and drive away with the best Honda deal. You can also contact us if you have any questions at 855-283-0980.